You will be introduced to a series of topics that will significantly improve your illustration skills: both artistic techniques, computer programs, and the art of communicating through illustration. Duration of the course: 18 weeks. Monday-Friday: 9:00 am - 4:00 pm. Drawing module: February 3 - April 3, 2020. Illustration module: April 14 - June 12, 2020. Open Education: Illustration is an Open Education program that is part of the Bachelor in Graphic Storytelling at The Animation Workshop/VIA University College (TAW). Open Education is a wide range of educational programs in Denmark offered to adults who wish to undergo further training. It is open to anybody who has successfully passed our admission criteria. PLEASE NOTE: Students from outside the European Union are allowed to stay in Denmark for maximum 90 days on a tourist visa. You will be introduced to a wide range of topics covering the basics of illustration - from composition to graphic facilitation and illustration for childrens' books. Illustration consists of two modules under Open Education: Drawing (15 ECTS) and Illustration (15 ECTS). It is possible to attend just one of the modules but we strongly recommend that you attend both modules. During the first four weeks, you will focus on basic artistic skills, such as the use of color, composition, gesture drawing, and anatomy. Later in the program, each workshop is focused on a particular platform where illustration is used. In those workshops, you will often be introduced to a computer program or an analog material but you will also work on the design and communicational aspects of illustrating for that platform. The course is rounded off with a big project where you get the chance to work more in-depth with a topic of your own particular interest. Altogether, the course is a good foundation, both artistically and technically, for building up a career as an illustrator. Access to all extra-curricular activities at TAW: a variety of sports, lectures, parties, workshops etc. Illustration is an intensive course that will occupy most of your time. It may sometimes be necessary to work on evenings or weekends in order to finish projects. Sometimes there will also be talks or workshops outside regular teaching hours. The students of the course have their own workspace, which they can use at all times. All students are required to bring a computer with Adobe Creative Suite, as well as a Wacom board, Cintiq or similar. Please note that the main topic of this course is illustration. Students whose main focus is animation are welcome to participate in the course as many of the skills taught are transferable skills that may also be applied to films. However, the teachers do for the most part not have animation experience, and the approach taken will often be quite different to how it would be in animation. Applicants must have solid drawing skills and either at least two years of study from a BA degree in the field of art and/or visual expression or have professional experience. Applicants with a BA in another field may also apply if they have acquired good drawing skills in another way. In order to apply for Illustration, please use the online application form. The deadline is November 16, 2019. It is possible to apply for the full semester or just one of the module separately. However, we strongly recommend that you attend both modules because they are planned as one course. You will be asked to provide a CV, documentation for your BA studies if relevant, a motivational letter, and a portfolio. Your portfolio should represent you as an artist and/or visual communicator and should include your best work. It is important that we see a good demonstration of your visual skills. We only accept digital portfolios in the form of a link. We ask that your name and contact information are easy to find. We suggest using Blogspot, Tumblr or online PDFs, and that you consider the size of your images and other posts so that it loads easily and quickly. We will not accept portfolios that use Facebook, DeviantArt galleries (DeviantArt portfolios are fine) or Flickr. We recommend uploading videos on Vimeo and posting images no larger than 2MB to reduce loading time. Please also make sure that your blog, link or website functions properly. If it does not function at the time of the admissions review, we will disregard your application. Submitting an application to the course is not binding. In the event of a successful application to the course, you will be asked to confirm your seat as soon as possible afterward. All workshops are taught by professional illustrators, fine artists or art teachers. Aljoscha Blau has been working as a freelance illustrator creating pictures for exquisite literature both for children and grown-ups since 2007. 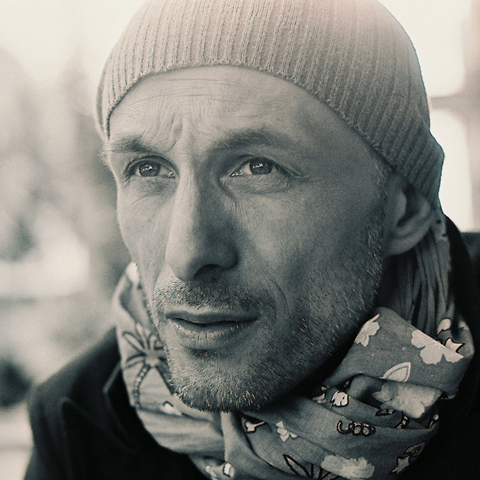 His work has been honoured with numerous awards such as German Design Award, Bologna Ragazzi Award, Prix Figure Future, etc. Édith Carron is a French illustrator who has been working out of Berlin for the past ten years, and her portfolio comprises a beguiling combination of fun, socially-conscious and mischievous themes delivered in coloured pencil, print, and animed project. Levi Jacobs is a Dutch illustrator based in Rotterdam. 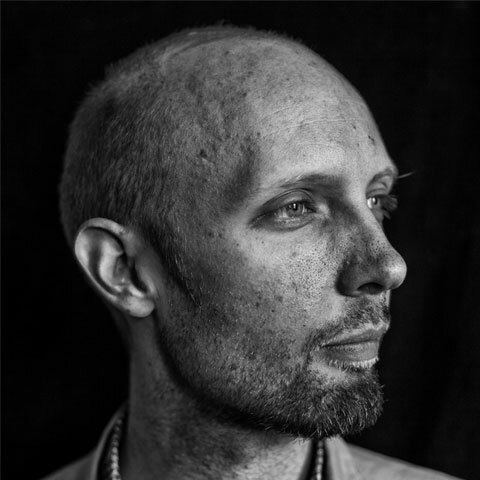 His style is eye-catching, especially his use of colours and textures, but it's his ability to convey ideas in fresh and interesting ways which makes his work so effective, especially in an editorial sense. Even tho his scenes are usually rooted in the real world, the colours and characters lend the final work a refreshing escapist quality. 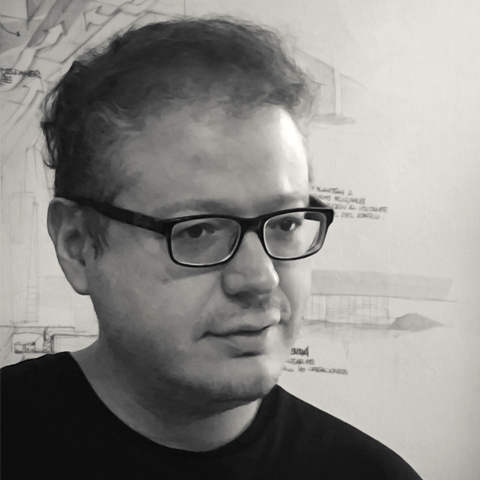 Roberto Fernández Castro is specialized in vehicle design, architecture and environment design. He has an impressive CV as he designed for Star Wars – The Last Jedi, Avengers – Infinity War and Guardians of the Galaxy among many others. 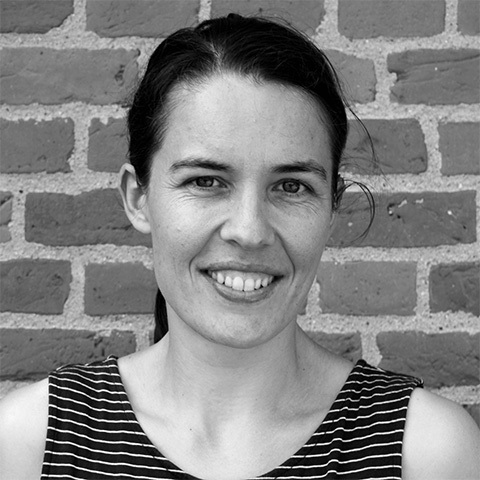 Stephanie Wunderlich studied Communication Design at both FH Augsburg and ISIA Urbino and graduated with a degree in communication design. 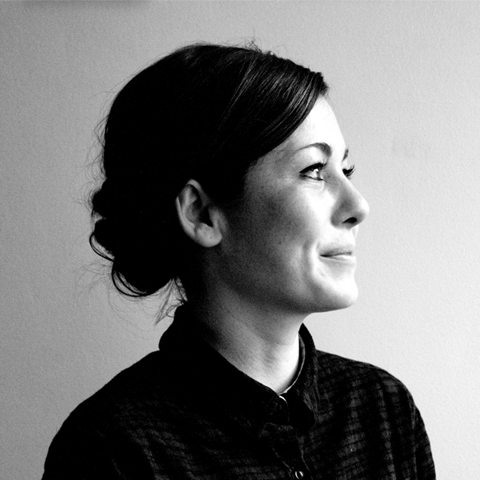 Based in Hamburg she works as a freelance illustrator for international magazines and publishers of books. She also teaches illustration, recently at the Muthesius University of Applied Science / Kiel. Alexis Deacon graduated in 2001 from the University of Brighton, where he studied Illustration. Since then he has been illustrating children’s books for which he was honored several times, for example, his picture book “Beegu” was a New York Times Book Review Best Illustrated Book of the Year. 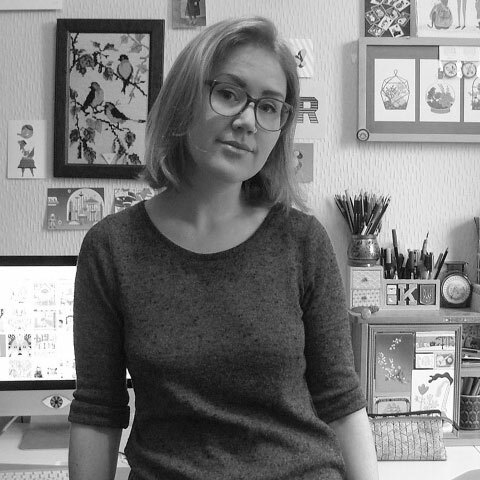 Kristyna Baczynski is an illustrator, cartoonist, and writer. Freelancing from her studio in Leeds, UK. She creates comics, zines, prints and more for her own business as well as commercial projects for a wide range of clients. 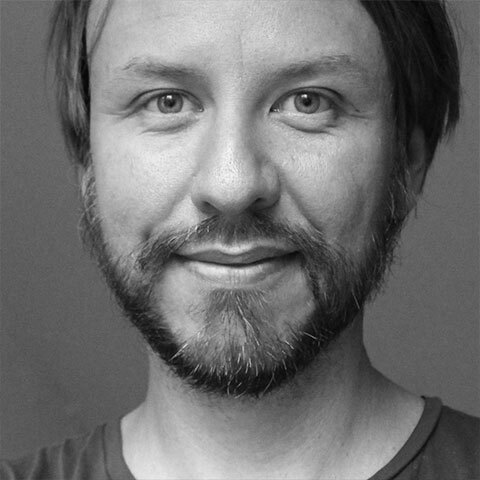 Designer Henrik Malmgren runs GoodJobStudios, a small full service studio that creates animated films, illustration, sound and music. 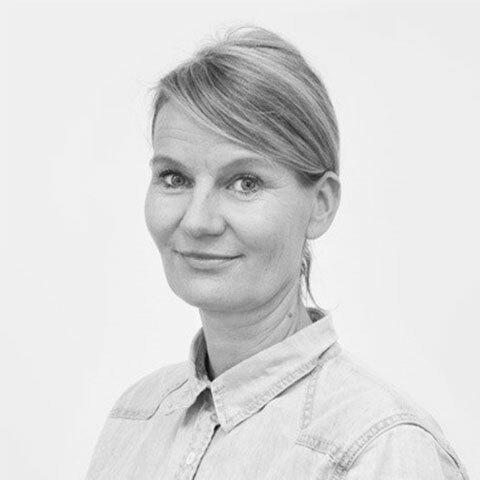 With a strong focus on content for educational purposes GoodJobStudios delivers to customers ranging from TED Ed to the Danish Ministry of Health. Non-EU citizens can apply for a tourist visa (90 days stay) or student visa. Please note that the processing time for student visas can be up to three months. If you are not a citizen of the EU, you can apply for a single module of the course. However, if you are already enrolled in a university you may apply for a student visa to be able to stay for the entirety of the course. Please note that applying for and receiving a students’ residence permit can easily take between two and three months. The process can only be initiated after we have received your payment for the tuition, as the school must declare that the course has been paid for by the applicant. After receiving the payment, we will complete the school’s part of the online application form and invite you to complete the student’s part. Please note that there is a service fee to be paid to the Danish Agency for International Recruitment and Integration before you can access the form. Please also note that you must hand in biometric data for your residence card no later than 14 days after submitting the completed application. Read more about the demands for the biometric data and where to register for them. All data, including biometrics, must be submitted at least two months before you need the permit. It is possible to attend one module of the course but we strongly recommend that you attend both modules. EU citizens: 3.650 EUR (approx. 27.200 DKK). All students are required to bring a computer that has the Adobe Creative Suite on it as well as a Wacom board, Cintiq or similar. While attending the Professional Training Course Illustration, you are entitled to get the regular Adobe student discount. All other materials are included in the course fee. Unfortunately, The Animation Workshop cannot offer any scholarships. TAW itself has no accommodation. We can provide various opportunities for housing and help create contact to housing providers - and to assist with language barriers if necessary. You will be offered a specific accommodation by the housing organizer shortly after you have been accepted into the course. Rooms offered are typically located in the dormitory Camp Logos, which is located right next to TAW. Please note that TAW cannot guarantee that you get the specific room type you have requested. In some cases, we have to accept what is currently available from the housing organizer. The prices range between 3-500 EUR (2200-3500 DKK) per month. You are also welcome to join our Facebook Housing group to team up with other students looking for roommates and new tenants for the apartments they are leaving themselves.